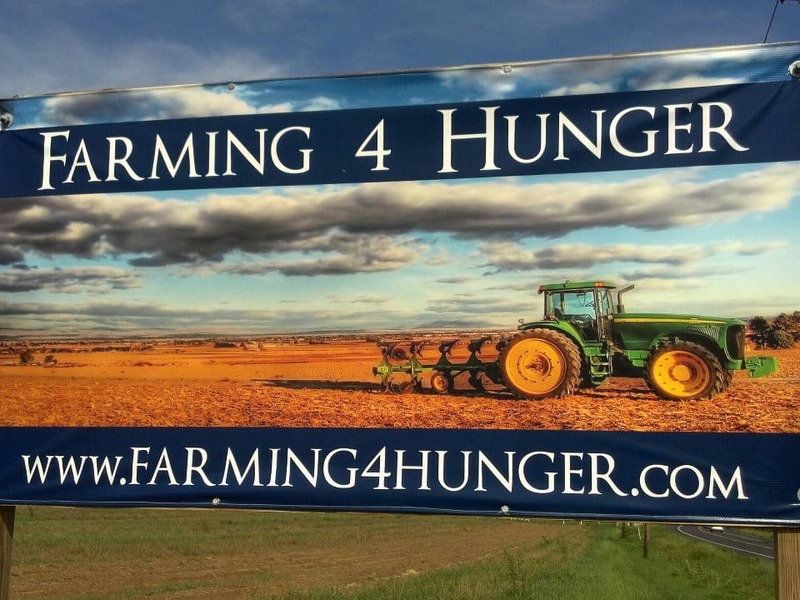 Saturday, Sept.13 from 9-11 a.m. we will be harvesting food with Farming 4 Hunger at Serenity Farms, in Benedict, MD. Come ready to work alongside other members of the community as we collect 1,000s of pounds of food the less fortunate in Southern Maryland and beyond. Life Teens will be meeting at Southern Calvert Baptist on Saturday, Sept. 20 from 6-8:30 as we gather with area youth groups to take a stand against the evil of human trafficking in Maryland with members of Maryland Teens Against Trafficking (MTAT) The event is free and open to youth ages 12+. There will be a live band, food, and a dynamic spaker from the Maryland Rescue and Restore Coalition. For more information please speak with Steve Forrester at 443-975-6932 or sforrester@lifechurchcavlert.com.